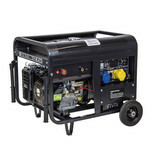 Uses electrodes up to 5mm dia. 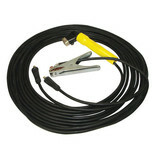 Standard welding accessory kit for use with the Clarke WH215 Welder Generator and other similar machines up to 200Amp. 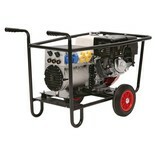 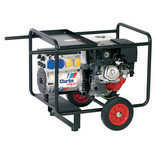 The SIP 180AMP Welder/Generator is the ideal unit to have when other power services are limited. 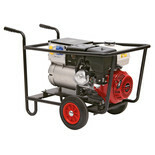 Powerful and robust, this unit performs excellently and makes any task much easier.